Before 1840, the land along the three forks of the San Gabriel River attracted trappers, traders, and frontiersmen. 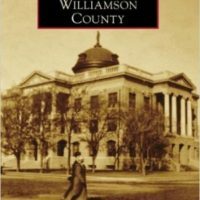 The town of Georgetown, situated at the confluence of these forks, was founded and named the Williamson County Seat in May 1848. It quickly grew as an agricultural center. 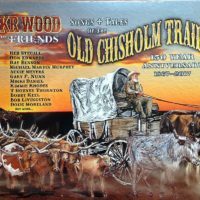 Well-known cattlemen such as future Nevada governor John Sparks and the Snyder Brothers lived in Georgetown, and thousands of cows were driven right through downtown to the famed Chisholm Trail. Economic forces lined up favorably for this small village as cattle, cotton, and railroads combined to set off a boom in growth. 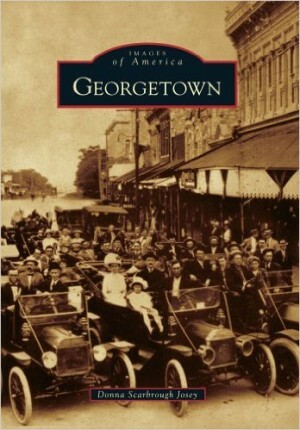 Southwestern University, established here in 1873, further influenced the character of Georgetown. 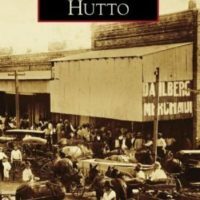 The wild cowboy town full of saloons and gambling halls soon developed great opportunities for education and business. Today the courthouse square from that earlier era is one of the most intact Victorian town squares in Texas. 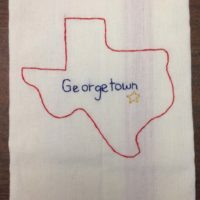 Georgetown is now recognized for its outstanding quality of life, vibrant business community, and award-winning historic preservation efforts.